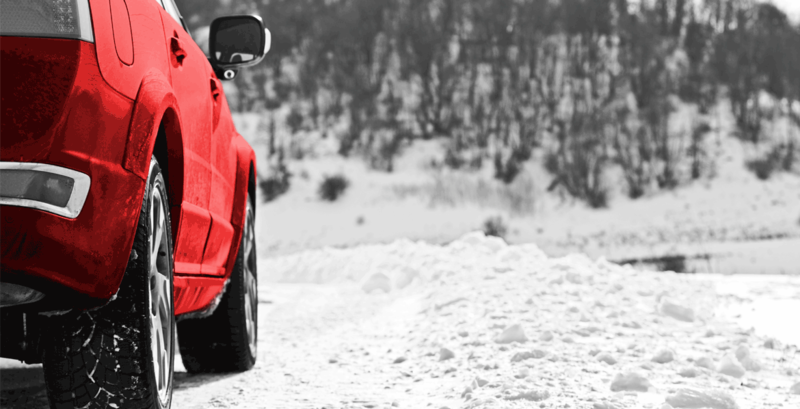 “Advanced safety technology is a great development, but it’s no match for Mother Nature with her icy roads and snow drifts,” says Dean Fisher, Chief Operating Officer for CARSTAR. “Drivers today sometimes have a false sense of security with vehicle safety systems. But what some may not realize is if those sensors are covered in ice and snow, they may not perform optimally, putting the driver in danger. CARSTAR recommends having a collision plan in place so drivers are not stranded on the roadside waiting for assistance. CARSTAR offers high quality, reliable repair service in 35 states and 10 Canadian provinces. Call 1-800-CARSTAR in case of an accident and they can send a tow truck, contact the driver’s insurance company, arrange for a rental car and repair the vehicle. For information and store locations visit www.CARSTAR.com.